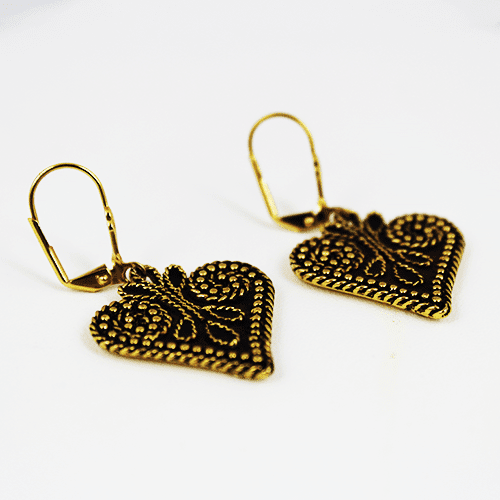 Custom designed for the NCSML by KJK Jewelry and inspired by a traditional heart symbol often found on Czech folk art and textiles. 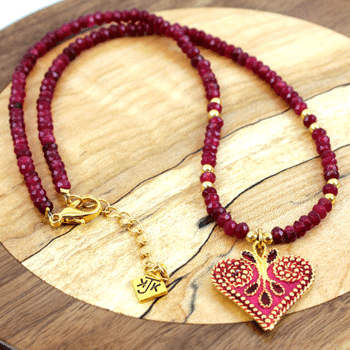 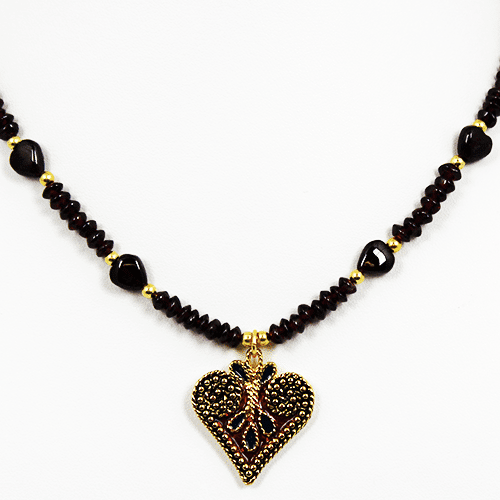 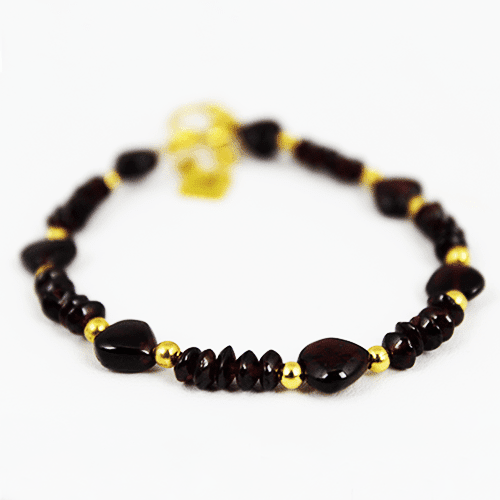 The Red Heart Charm Collection features garnet red heart-shaped beads and gold accents. 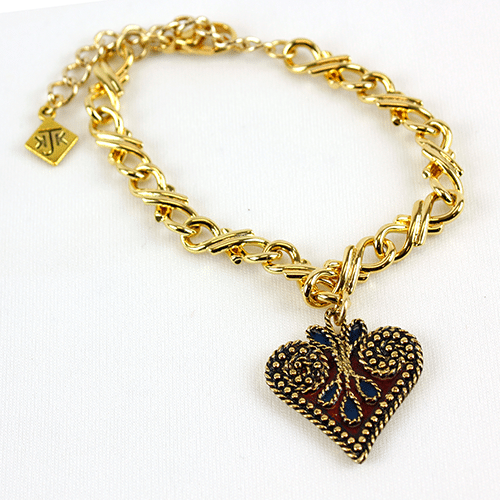 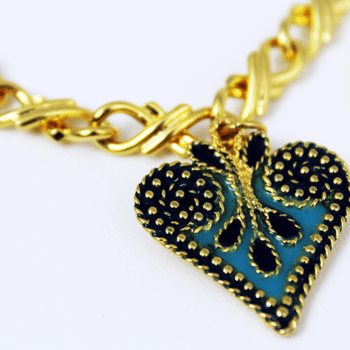 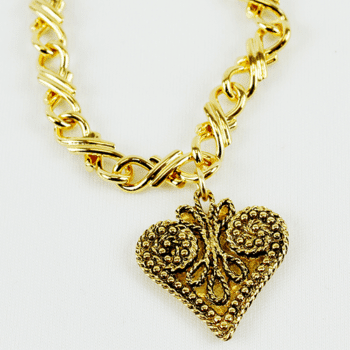 The charm is gold plated, hand enameled and made in the USA.